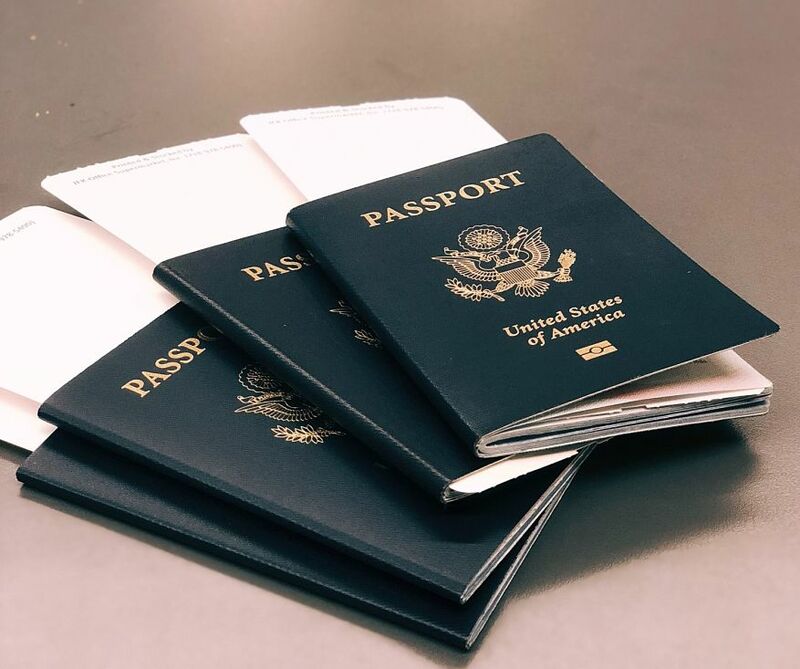 Since 1999, Classified VPS has been nationally recognized as a full service Visa and Passport Company, specializing in expediting visa and passport needs. We have provided visa services and U.S. passport solutions to thousands of individuals, corporate travelers, tour operators, travel associations and federal agency travelers on short notice. Classified Visa and Passport Services is a Minority-Owned business, SBA Certified Small Disadvantaged Business and SBA Certified 8(a) Program Participant. We have a long standing professional relationship with all foreign embassies including Russia, China and African nations.